Valentine’s Day is a holiday of love and those who are in love. It is a day to spend with your love and get more intimate moments with her/him. So. let’s prepare the home for unforgettable romantic moments with your love. Except you will surprise her/him with a Valentine’s present and Valentine’s card. 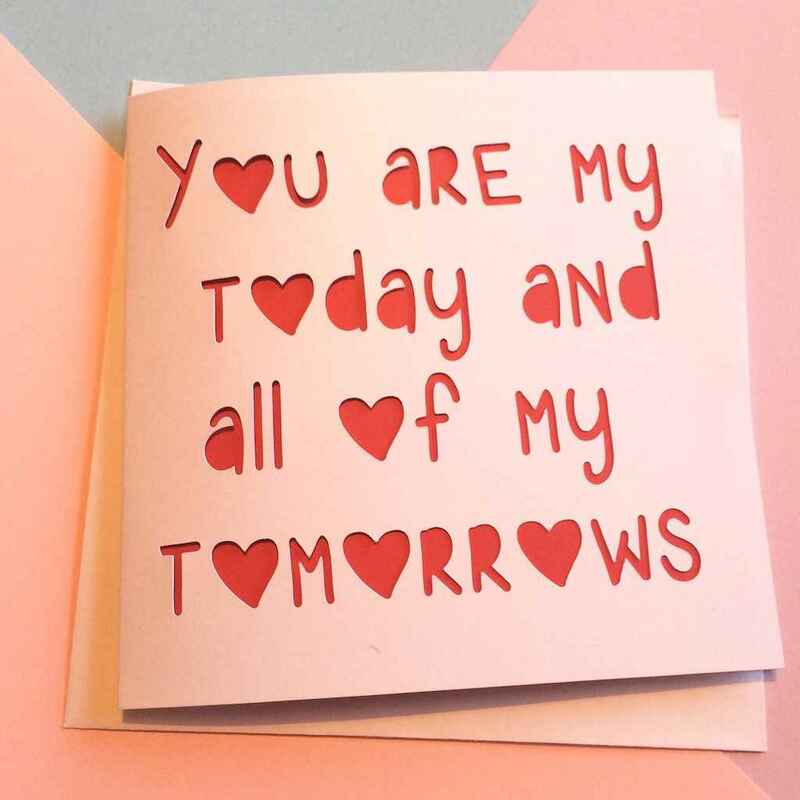 Make their Valentine’s Day brilliant with our wide range of personalised cards.